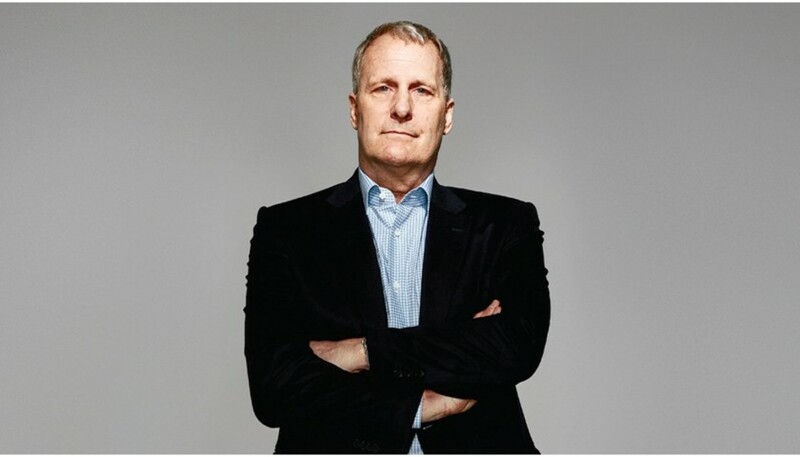 Enjoy “To Kill a Mockingbird” on Broadway as the personal guest of actor Jeff Daniels! 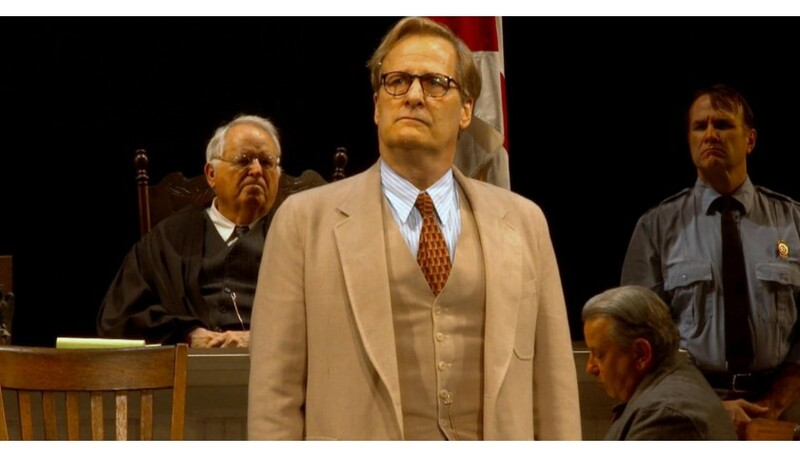 The highly anticipated stage adaptation of Harper Lee's Pulitzer-winning novel To Kill a Mockingbird is playing at the Shubert Theatre. 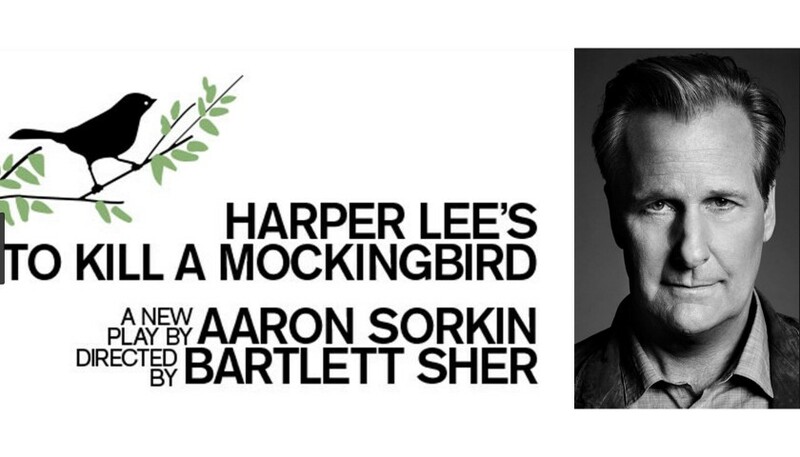 Written by Oscar winner Aaron Sorking and directed by Tony winner Bartlett Sher, the world premiere production opened on December 13 to rave reviews.